Hello and welcome back to our Monday Morning Coffee Video Blog! 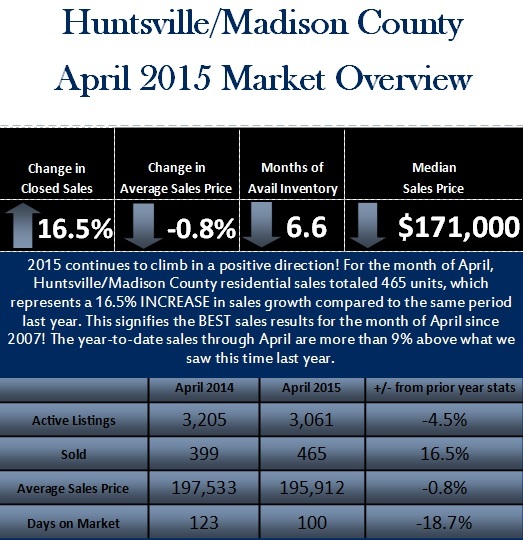 Today I have some FANTASTIC news to share regarding our market in Huntsville/Madison County area. 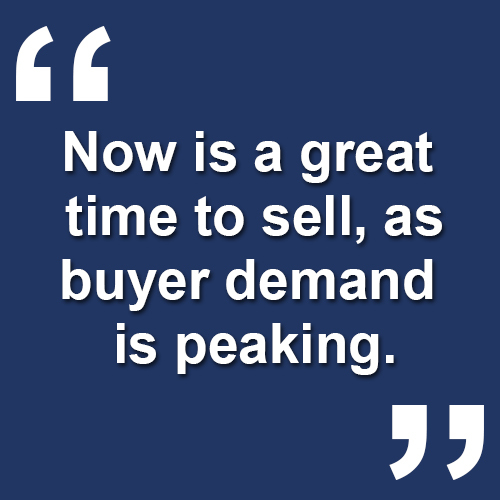 If you’re thinking about listing your home, now is the time to sell for top dollar. The market is HOT! Thank you for tuning in to our video blog. If you have any questions for us, we’re here to assist you. Call us today at 256-799-9000. And remember, Amanda Howard Real Estate is your #1 resource for real estate in Huntsville/Madison County!